Hedge Connect: Get 5 free HEDGECONNECT tokens... Or even more! 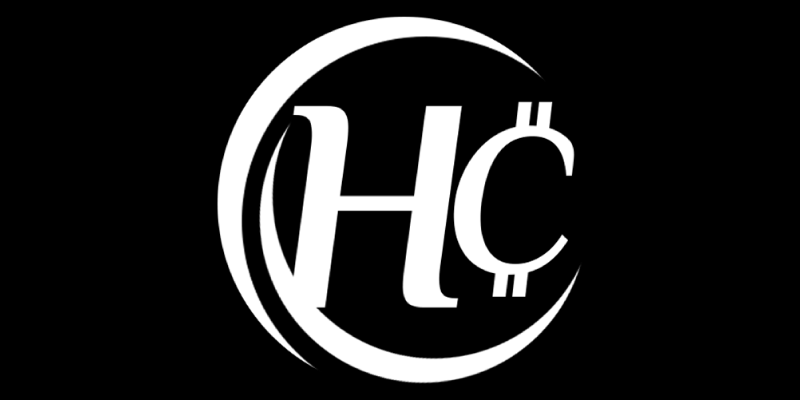 Hedge Connect is a project, partnering with the bitcoin fork bitcoin diamond, that aims to be the first lending platform for decentralized hedge funds. It’s a bit like crowd-funding a hedge fund. So basically they want to allow casual investors to aggregate their investments to invest in massive hedge funds. But unlike a traditional hedge fund, no money is being invested into the stock market, only in crypto-currencies. I like their prospects, so I’ll take them as examples here. Imagine the opportunities you would have if you could move entire markets by purchasing large amounts of coins. What if you could stabilize your investment by spreading your funds across the best platforms? What if you could speak directly to developers and get lucrative agreements? These are some of things that will be possible with their platform. Pretty exciting, right? Also users will have the opportunity to earn daily passive income, much like a lending platform. But with transparency and diversity in the investments. And the interest will be paid in USD, which you’ll be able to convert to other crypto-coins. I’ve read about bitcoin, bitcoin diamond or HEDGECONNECT tokens. All you have to do is park your coins in their official wallet (OK, it’s not something I usually recommend…). The more you store in your crypto-wallet, the more you can earn. read the “feel” of the market based on social media posts, comments and links – the elements created during an airdrop… And it can scan press releases and news articles. If a coin feels promising, the bot will find and recommend it! HEDGECONNECT is an ERC-20 token on the ethereum network, with a maximum supply of 25,000,000 units. When holding coins in your HEDGECONNECT wallet, you can trade them with other investors in the internal exchange. And on external exchanges at a later phase. Also, second possibility, is to lend them: To can earn a daily and passive profit. How to get the free HEDGECONNECT tokens? And to another easy airdrop! Indeed, you just need to register on their site. Fill in a username, a valid email address (for verification), a password, your name and your phone number. Then solve the Captcha and click on Sign Up. Deposit bitcoins on their platform, which seems a bit risky yet. For every 0.02 BTC you deposit, you’ll get 30 free tokens. Invite your family and friends to the platform. You’ll get a commission, but I couldn’t find exactly how many coins…. If you can afford to deposit a few bitcoins, then I guess it’s just another bet. But we’re used to it in the crypto-world, right? Otherwise, I’d recommend you to share your unique link with as many people as possible. Because it’s free and risk-free! Hedge Connect is a hedge fund for lending platforms and ico's. Their traderbot will invest in the best projects in cryptocurrency, bringing the highest possible returns for investors. And they're giving away free HEDGECONNECT tokens. Register today and get yours now!